A new Ubuntu mini PC has been launched this week in the form of the Compulab Utilite 2 which was first unveiled late last year and is now available to purchase priced from $192. The Compulab Utilite 2 is equipped with a 1.7 GHz Qualcomm Snapdragon 600 quad-core processor supported by 2GB of RAM and is available in two options, with either 4GB of eMMC storage or a 32GB solid state disk (SSD) priced at $229. Other features of the new Ubuntu mini PC include support for resolutions up to 1920 x 1080 pixel resolutions as well as offering connectivity via Bluetooth 4.0 and wireless connectivity via 802.11b/g/n. Ports included on the Ubuntu Mini PC that measures just 3.4 x 2.3 x 1.1 inches in size include HDMI, Gigabit Ethernet, standard audio jacks, micro USB port, and 4 x USB 2.0 ports. 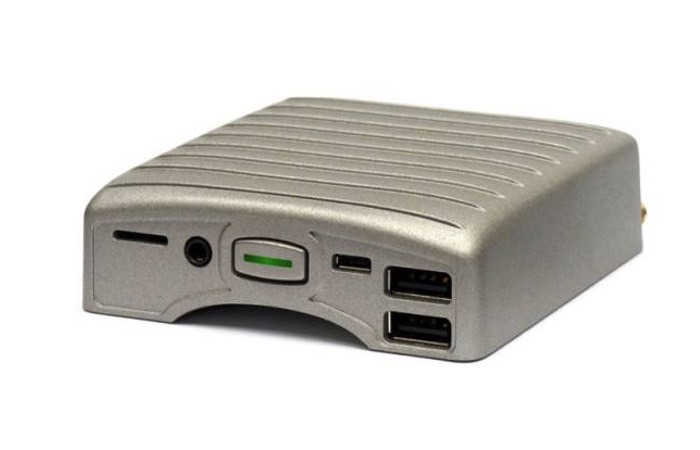 The mini PC is also fanless providing silent operation and is capable of being installed with either Linux Ubuntu or Android operating systems depending on your requirements. For more information on the new Compulab Utilite 2 Ubuntu mini PC that is now available to purchase from $192 jump over to the official manufacturer’s website via the link below.